My all time favourite HBK attire - nailed it. Thanks guys! And it's mine too! Are you going to consider making more recent HBK attires? And some more recent Hardys (like his TNA days, late WWE run)? Appreciate that. Yeah the hair dye definitely takes some time lol. If I get time to then I will look into making a few recent attires for all 3. Just finding the time is my biggest thing. As soon as I can I'll have them up here. You may just have to bare with me. You have any in particular you like? Absolutely. I'll see what I can do. Great work on the Hardys man. Very accurate looking along with the rest of the attires youve done for the others, definitely keeping an eye out for these. Thanks. Hardys will be up tonight sometime. I'll post it asap. Edited by Bdon, 22 January 2018 - 09:26 AM. Hella nice Hardys bro.Keep up the good work! Awesome job. I don't usually get old school attires, but I may need to get those retro Hardy Boyz! Edited by Bdon, 23 January 2018 - 07:53 AM. That WM25 HBK look awesome! 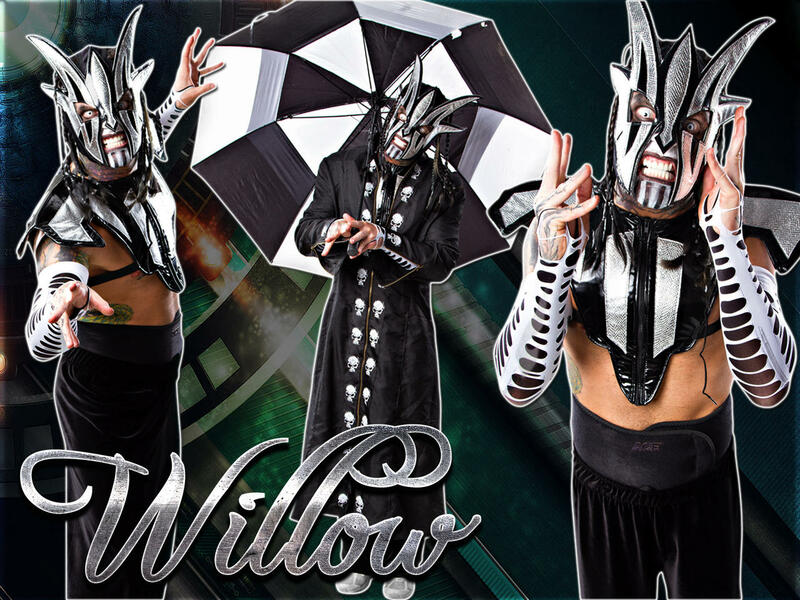 Hey can you make jeff hardy willow o wisp attire please?